When was the last time you detoxed your liver? If it's been a while or you've never done it, we encourage you to try any of these drinks and do your liver a favor. 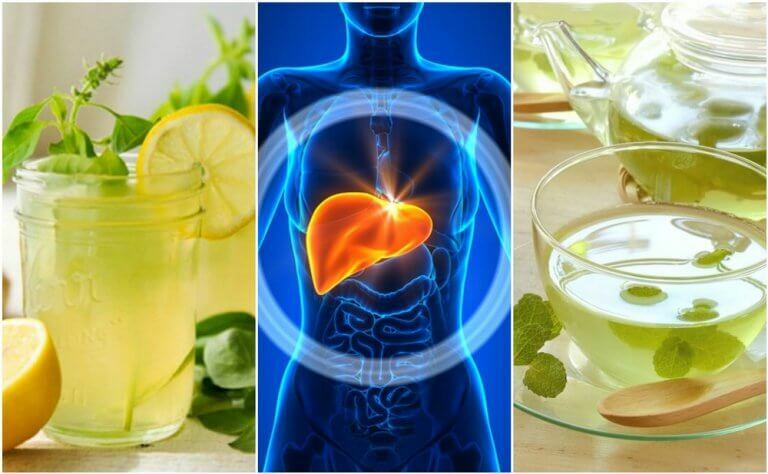 Did you know that you can cleanse your liver while your sleep by having delicious drinks? Regular liver detoxification is an important habit for promoting a sense of well-being throughout your body. While this organ has the ability to cleanse itself, sometimes it needs an extra “push” to eliminate all of the waste that it filters out while purifying your blood. Giving it the nutrients that it needs will help you improve metabolic activity, fat digestion, and other processes that are important for maintaining a stable weight. So, it’s important to know how to detoxify your liver naturally. 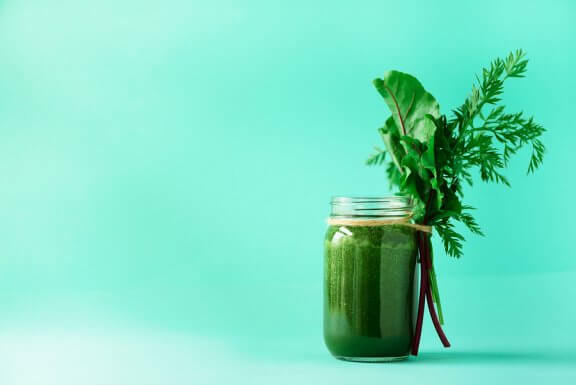 That’s why we’re going to take this time to share 5 simple recipes for drinks you can use to cleanse your liver before you go to sleep. By combining the nutritional properties of oats with the benefits of cinnamon, you get a cleansing, antioxidant filled drink. It’s great for eliminating toxins and stimulating liver function. This combination can help improve fat digestion and keep high cholesterol levels and poor circulation under control. Add the oats to the cup of water. Let sit for a couple of hours. Then, blend with the half teaspoon of cinnamon powder. Drink it 20 to 30 minutes before going to bed. There’s a ton of vitamin C, essential oil, and powerful antioxidants in lemon peels. Once absorbed by the body, these substances can help clean your liver and prevent diseases. Cut up the lemon peel and then add it to a cup of boiling water. Then, strain and sweeten with the tablespoon of honey. Drink the tea 3o minutes before going to bed. Repeat every day for three weeks. Along with being a great way to cleanse your liver before you go to sleep, this is also one of the most delicious drinks on our list! Ginger and lemon make for a digestion-boosting, anti-inflammatory, antioxidant-rich remedy that you can also use to cleanse your gallbladder. 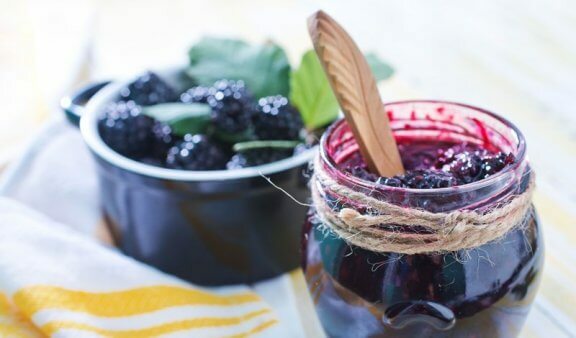 Its nutrients can help your body get rid of excess fats and toxins. Over time, they can also decrease the feeling of heaviness and inflammation. Pour one teaspoon of grated ginger into a cup of water and then put it on to boil for 2 to 3 minutes. 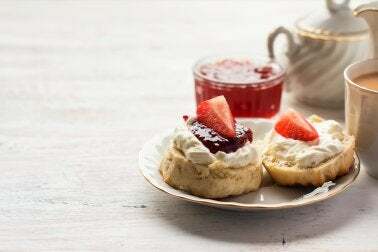 When it is ready, cover the tea and let it steep for 10 minutes. Strain it and add the lemon juice. Drink the tea 40 minutes before going to bed. Drink this remedy for 2 or 3 weeks in a row. Mint leaves contain a substance known as menthol. Once in the body, menthol improves digestion and promotes metabolism. These properties help with liver function and also contribute to optimal toxin removal. Plus, thanks to its sedative effects, mint is great for fighting sleep disorders and anxiety. Add the mint leaves to a cup of boiling water and cover. Let the drink sit for 10 minutes, strain and, if you’d like, add the half tablespoon of lemon juice. Drink the tea 20 minutes before going to bed, for three weeks straight. Chamomile has antioxidant, depurative, and sedative properties. This relaxing effect puts it high on our list of drinks you can use to cleanse your liver before you go to sleep. Its components also help to filter toxins out of the blood. Over time, they have a calming effect that can help you get to sleep. Add a tablespoon of chamomile flowers to a cup of water and then boil the water on low heat for five minutes. When it is ready, cover the drink, let sit for 10 minutes, and then strain. Drink the tea right before bed. Repeat the treatment for 2 weeks. So, when was the last time you detoxed your liver? Have you ever done it before? If your answer to the second question is no, then you should definitely give these drinks a try! You won’t regret it.